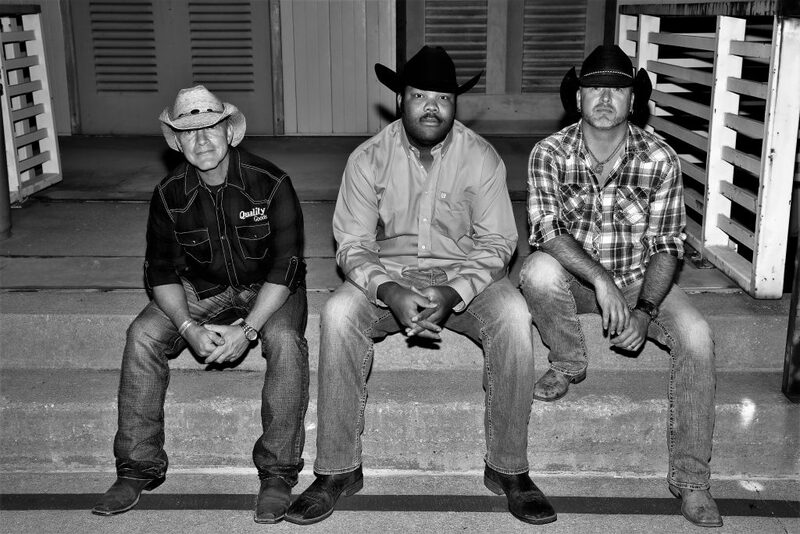 Hazzard County is not your every weekend normal three-piece country band. They bring the party to wherever they are! Shawn on guitar, Danny on drums, and Chan as the lead singer and bass player are a dynamite choice for any venue that requires good music and a good time! They have shared the stage with many national and independent artists. The variety of music they bring expresses their talent and dedication. These three are armed with a versatile song list that will ensure to entertain all that attend your venue. We DARE you not to sing and drink along… this is country music, Hazzard County style!